For all those big and small cat lovers out there, I have developed, along with app developer Keith Kolmos, my first wall paper app: Rick's Big Cats - for both the iPad and iPhone. The app, which cost only 99 cents, contains 20 of my favorite pictures of lions, tigers, cheetahs, leopards, cougars, jaguars and serval cats - photographs that look wonderful on the iPad and iPhone. I photographed the big cats in Africa, Belize and in wildlife parks throughout the United States. Most of the big cats were photographed with my Canon 100-400mm IS lens. Click here to read about all my gear. From within the app you can email a photo to your friends and even share it on Facebook and twitter - with cat lovers around the world. I hope you enjoy the app. Click here to see all my app. About Keith: Keith Kolmos is a hobbyist photographer and freelance app developer from Elgin, Illinois. Keith's other cool apps: Dis Photo A Day 2012, Christmas Photo A Day 2011, I Heart U Photos,Trak4, and Trak4 Lite. In celebration of spring, I've reduced the price of my Butterfly Wonders iPad app to .99. - before and after shots, which show the wonders of butterflies. The app is a mini-course in close-up photography and more. If you like Mother Nature, I think you'll also like my iPad app, Life Lessons We Can Learn From Mother Nature, which is also .99. It feature my favorite nature photographs along with inspirational quotes. Click here to see all my apps. All photographs in both apps were taken with my Canon digital SLR and lenses. Click here to see my gear. I'm sure you know about my friend Scott Kelby's best-selling book: Light It, Shoot It, Retouch It. If you want to learn about about portraiture, Scott's book is a must. Today, while I was working on some of my wildlife photographs from a recent trip to Kenya, I was thinking about the importance of tracking an animal, photographing the animal, and then enhancing the image: a three-step process - just like Scott's process, which makes good sense. So, to take a break from my serious work, I had some Photoshop fun - creating a dummy home page for an iPad app: Track It. Photograph It. Enhance It. It's not an actual app! Again, I just created the image for fun. Scott: thanks for the fun idea. Now it's time to get back to serious work - if you can call enhancing wildlife images in Photoshop work. To enhanced my leopard image, I used the Paper Toner filter in Nik Color Efex Pro. Click here to get a discount on Nik and some of the other plug-ins I use. Speaking of serious and fun, if you want to have some serious fun learning about composition, check out my latest class on Kelby Training: Composition - the strongest way of seeing. P.S. Click here to see my app - the real ones! In today's high-tech, fast-paced world, it's easy for photographers to feel as through they are drowning - drowning when it comes to keeping up with camera and computer technology, as well as with social media. Been there, felt that . . . like many of my photographer friends. But following Zig Ziglar's good advice, we need to get out of the water. We can do that by learning. For example, we need to learn about the latest camera gear and accessories. We need to learn how to use the latest versions of Photoshop CS and Lightroom. We need to learn how to use the latest plug-ins and HDR programs. Of course, we need to keep up with social media tools: not only twitter, facebook and Google+, but with DIGG, Foursquare, Instagram, Pinterest, and so on. The saying used to be "Publish or perish." Today it's "Socialize or Succumb." We need to see what iPhone and iPad apps are available that can help our photography and photography business. Keeping up is a lot of work, for sure. Just as important as all the aforementioned stuff, we need to keep healthy, exercising daily and eating right. That's a must. Add to that family time and relaxing time, and trying to stay afloat becomes a full-time job in itself. Summing up my friends, we need to change . . . as the times they are a changin'. P.S. If you like inspirational quotes, check out my app, Life Lessons We Can Learn From Mother Nature on my apps page. Photo tips are included, too. Here's a look at my apps - which offer in-the-field and on-site photo info . . . 24/7. 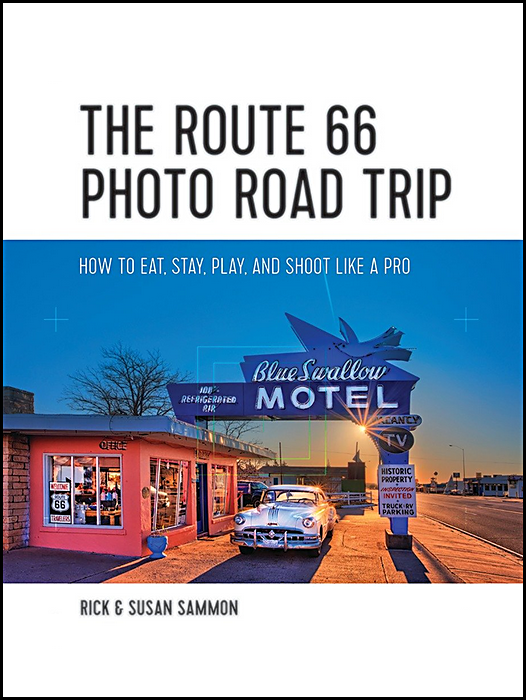 My flagship comprehensive how-to app: Rick Sammon's 24/7 Photo Buffet - iPhone and iPad. It's basically an interactive, how-to e-book that you can keep with you 24/7. 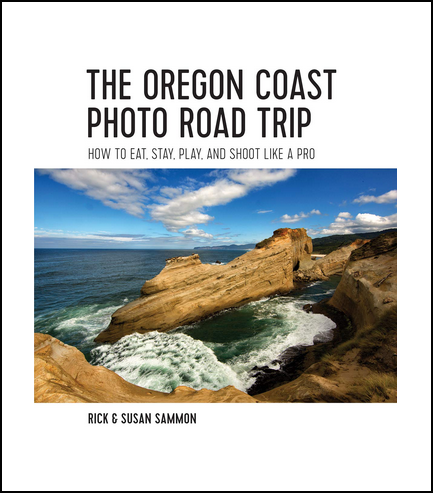 24/7 features more than 100 tips, lots on flash photography and lighting. This app features my best tips for making pictures . . . indoors, outdoors, in bright light and in low light, with a flash and with a diffuser and reflector. 24/7 includes tips on creating . . . creative Speedlite photographs. 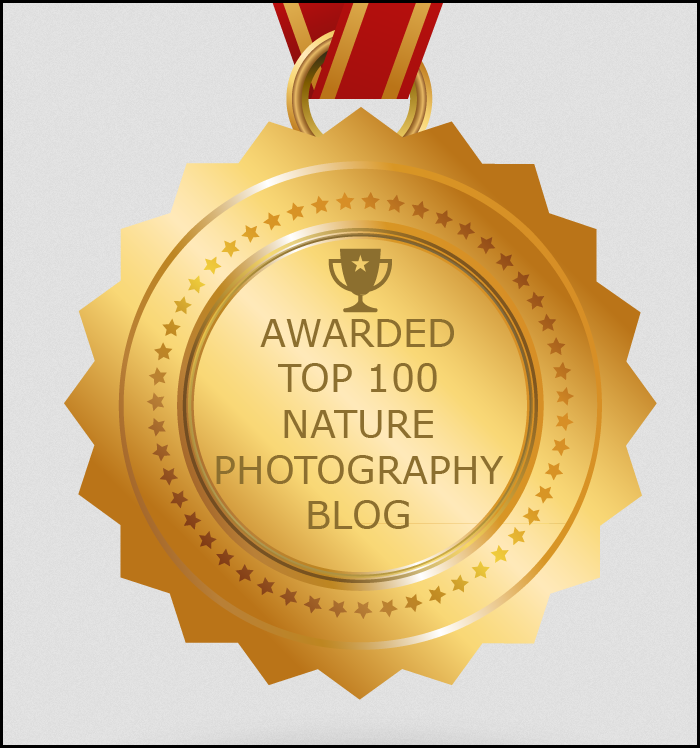 People, wildlife, landscape, city scape photography are covered. Before telling you more about my apps, if you have an iPhone, check out this cool lens system. I have the lenses and love 'em. Light It! and Light It Light! : My basic lighting apps – iPhone and iPad. Click here to see the into movie to Light It! My newest how-to app for the iPad is now available: Rick Sammon's iHDR. This app (formerly called Rick Sammon's HDR Portfolio) is packed with HDR photos (my latest from around the world), info and movies. It's a great way to learn and experience HDR. The app has the same great content as HDR Portfolio, but with an added Favorites section. So, if you already have the app, you don't need to download this version. It's called iHDR because the app is all about how you can create cool HDR images using your imagination – combined with HDR photography innovations. Click here to download and to start the HDR fun. Check out this cool keyboard and stand for easier iPad use. Calling all moms and dads, aunts and uncles, brothers and sisters - and friends and neighbors who have or know youngsters. Underwater Wonders, my first iPad app for kids (as well as scuba divers), is now available. Underwater Wonders is not a photography how-to app/app book, like most of my other apps. Rather, it's an app/app book that falls into the Nature, Wildlife and Marine Conservation categories. Here is a nice review of the app. I took most of the photographs in the app while I was president and chief underwater photographer (1980 to 1995) of the marine conservation organization CEDAM International, an organization dedicated to Conservation, Education, Diving and Marine-research. Underwater Wonders, designed for kids and for adults who are kids are heart, features underwater photographs of my favorite marine animals. The photographs are accompanied by fascinating and fun fish facts, as well as some of my personal anecdotes. Butterfly Wonders: Beautiful butterflies and section on close-up photography – iPad only. Cool section on how-to take close-up pictures! Life Lessons We Can Learn From Mother Nature: My favorite images with inspirational quotes – iPadonly. In Skip Marini Golf Lessons, I become the student – learning the best golf tips from the best pro in Westchester, NY – iPad and iPhone.